Aussie Test legend Shane Warne has criticised Mitchell Starc's lack of cricket in the lead up to the series against India as a major reason for his struggles in Adelaide. Warne was a vocal critic of Starc's body language while bowling against the Indians, but he says there's more to his inability to get wickets than just attitude. "I have always heaped praise on our bowlers, because I believe we have one of the best attacks in the world, but Mitchell Starc’s performance with the second new ball in both innings was really poor and he is under pressure to hold his spot if he bowls in Perth like he did in Adelaide," Warne wrote in his column for the Herald Sun. "I don’t believe Mitchell Starc has found his rhythm yet at all. "So why on earth was he not playing Shield games, or grade cricket, or any cricket leading up to the Test to get that rhythm? "In the second innings there were 36 extras, and so many of them were so far down the leg side from Starc they went for boundaries. "If you are one of the best fast bowlers in the world, maybe you have a spell like that once a year. But he bowled at least a dozen balls like that throughout the Test match." Warne said when Australia had India for 6-127 on day one, the Test match should have gone their way. Instead Australia find themselves 1-0 down in the series after a 31-run loss at Adelaide in which the Aussie tailenders showed more fight with the bat than the players up the order. Warne believes that the bowlers' efforts with the second new ball in each of India's innings hurt the team's chances of victory most. 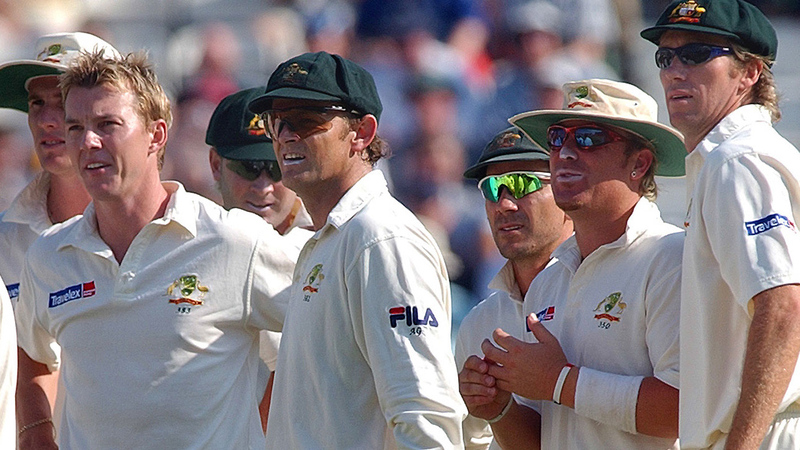 "They [India] should never had made 250," Warne wrote. Warne called Josh Hazlewood and Pat Cummins' bowling as "outstanding" but singled out Starc as the weak link. 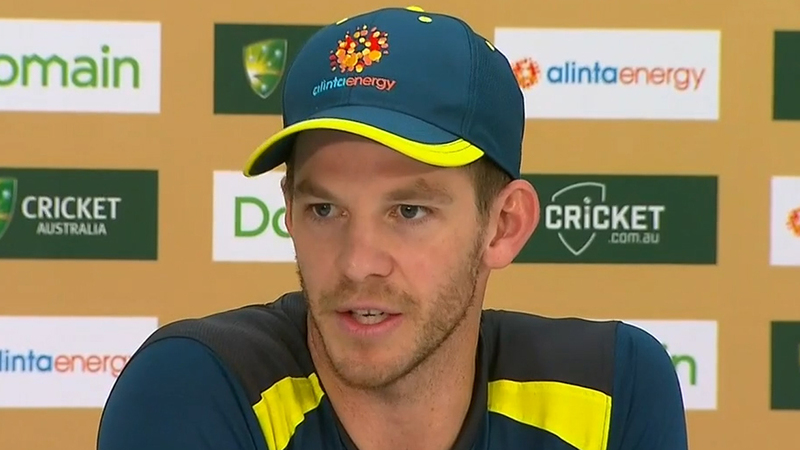 "I’m not saying Mitchell Starc cost us the game. But if you are doing CSI-style, forensic analysis over the match and look for where it went wrong, you’d look at his effort with the second new ball in both innings," he said. "It was atrocious, the worst I’ve ever seen Starc with the second new ball." Warne is expecting Starc to lift in the second Test, and many cricket pundits think his consistent criticism of Starc is the spin king's way of lighting a fire under the hot and cold bowler, to try and bring out his best form. "Anyone can have a bad day, but for the whole Test, Mitchell Starc didn’t look at his best," Warne said. "And there is no excuse for anyone not to be at their best for the first Test of a summer." Warne said a way to get Starc in better knick for Test matches is to play more Shield cricket in the lead-up, otherwise his issues at Test level will persist. "In 2018, he has taken 24 wickets at an average of 34 in seven Tests, and he took nine in the first match in South Africa. So that’s 15 in six Tests at 47, which is not good enough for your leading strike bowler," Warne said. "He has a lot of credits in the bank. But he needs to get better in Perth or he will be back playing Shield cricket. To get back in this series — and to win — Australia need Mitchell Starc at his best."